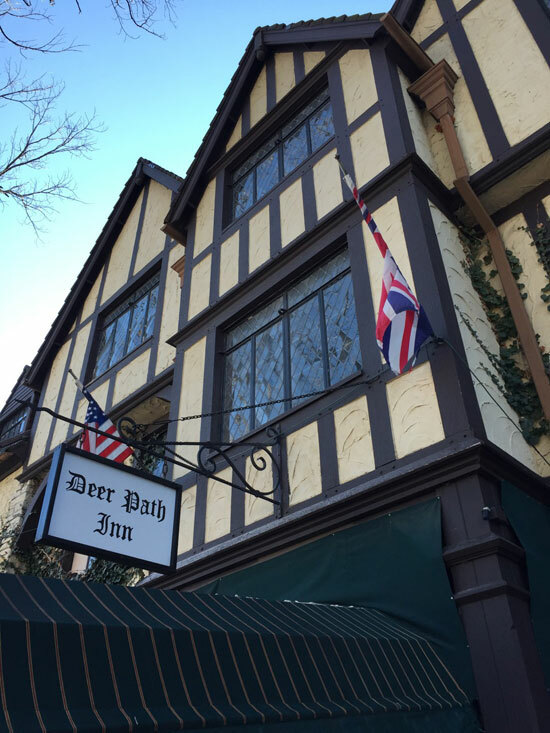 255 E Illinois Rd, Lake Forest, 1929, Architect - William C, James , Styled after a 15th Century Manor House in Kent. 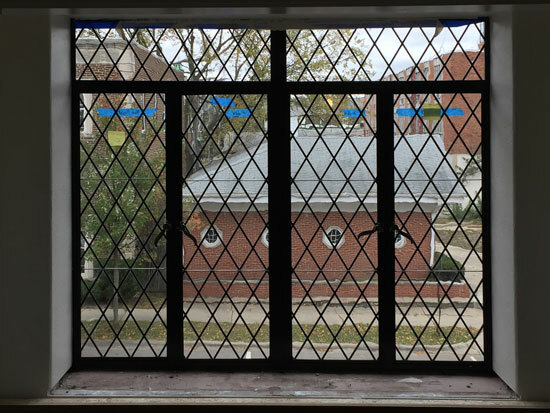 The historic leaded glass diamond pattern windows were extremely bowed and the lead decayed. Patterns were taken from the old deteriorated windows. The glass was simply clear glass with numerous scratches. Upon Sharon’s options of recommendation the client decided to upgrade to a beautiful hand blown restoration glass that had nuances and striations the original glass did not have. Sharon worked again with Jensen Window Corporation, who removed and reinstalled the windows Opal Glass reconstructed.